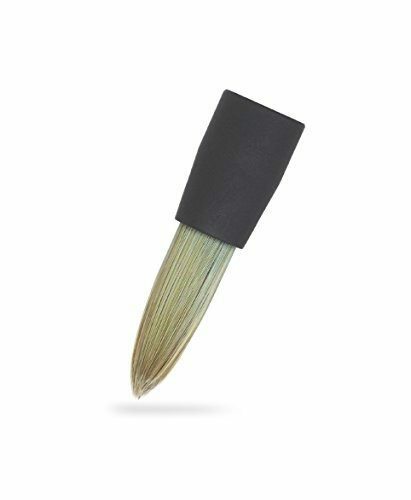 A gorgeous realistic brush tip from Sensu for Pogo Conect Styluses, this handmade brush features a tapered shape for maximum control and can be trimmed to suit your individual needs. Compatible with all Pogo Connect models (The Pogo Connect 2 is fully supported by ArtRage for iPad). Realistic fibre brush tip compatible with all Pogo Connect models. The stylus is not included and must be purchased separately. B3: Designed in partnership with Sensū, this hand-made premium brush provides the best possible painting experience on iPad. The tapered shape is tuned for excellent control and a true-to-life brush feel. Check out the Sensu B3 brush tip on Amazon.